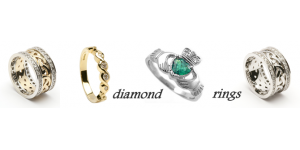 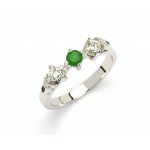 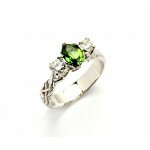 A beautiful collection of Celtic Diamond Rings including Celtic Claddagh Rings and Celtic Knot Diamond Rings. 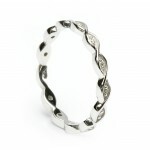 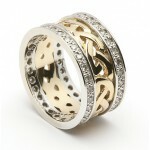 Each ring is handcrafted and stone set by a goldsmith. 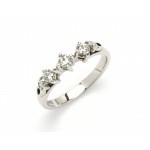 All diamonds are conflict free. 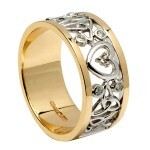 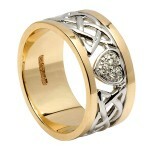 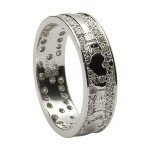 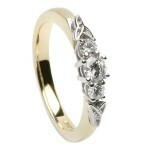 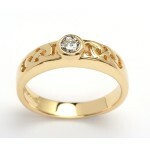 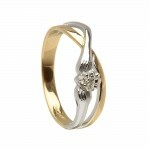 14K Gold Diamond Pave Set Claddagh Wedding Ring ..
Amazing 10K Gold Celtic Knot Wedding Ring with Diamond Set Trims. 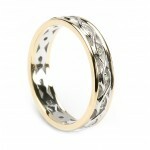 This is a unique and exquisite rin..